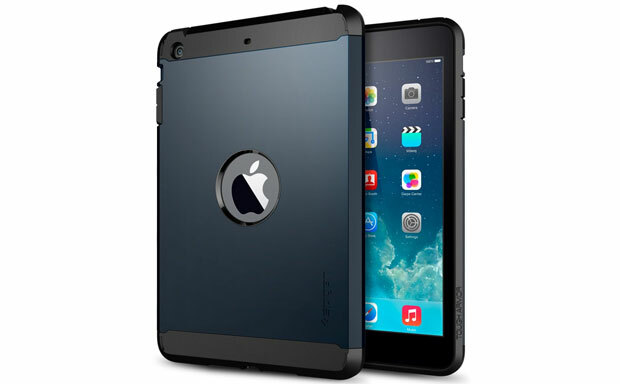 Spigen SGP Tough Armor is an extremely durable tablet shell designed to fit the iPad Mini. Their brand new Air Cushion Technology provides extreme protection against drops and scratches focusing on corners and sides of the device. The shell comes with a 1.5mm lip, which shields the screen of the device with or without a screen protector attached. 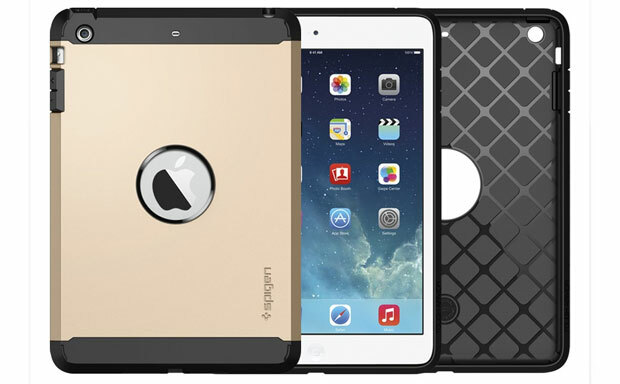 Despite great impact and bump protection the case still remains slim and lightweight.